We value your feedback. Should you feel dissatisfied with any of our goods or services, please contact us at1800-CARE4U1 (1800 227 3481) or email us through our website. Alternatively you can call 1800 227 1010 to place your order directly with our Customer Service Officer. Online orders will not be confirmed and processed unless our customer service officers have obtained the consent from the customer through telephone or E-mail. Delivery will take 3 to 4 working days (excluding Sundays and Public Holidays) from date of order confirmation. Delivery date will be confirmed by our Customer Service Officer. Need more help? Click here to contact us further. 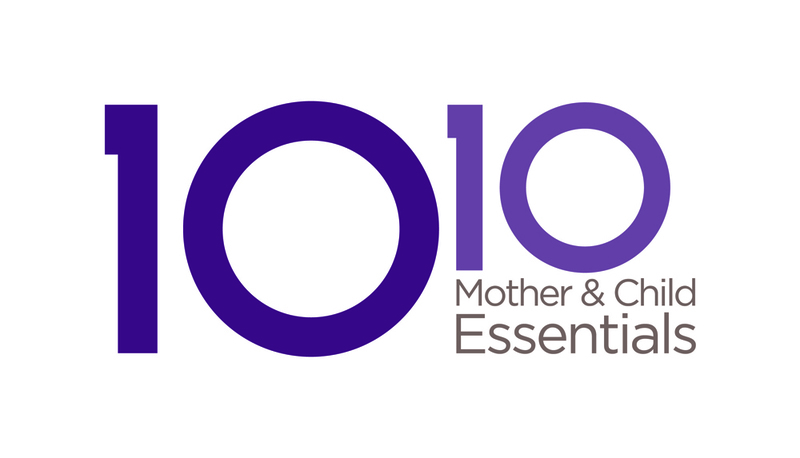 Where are the 10 10 Mother & Child Essentials Stores and their operating hours?